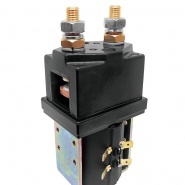 Albright International single acting coil switch solenoid section. 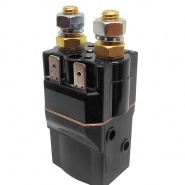 The single-acting series of the Albright contactors, designed for direct current loads, particularly motors as used on small electric vehicles such as light industrial trucks and powered invalid cars, the range includes SW60 solenoids, SW80 solenoids, SW180 solenoids and SW200 solenoids with contact kits available where appropriate. All versions are available for Scheduled Maintenance and Production Run lead-time ordering. 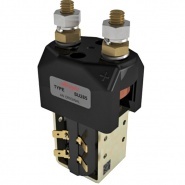 Compact 80A normally open (NO), single acting coil and single throw switch solenoids, including sealed to IP66 versions. 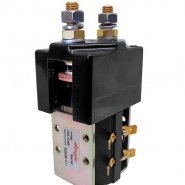 Compact 100A normally open (NO), single acting coil and single throw switch solenoids, including sealed to IP66 versions. 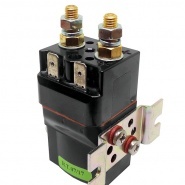 100A normally open (NO), single acting coil and single throw switch solenoids, compact with sealed IP66 versions. 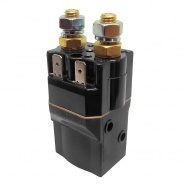 150A normally open (NO), single acting coil and single throw switch solenoids, compact with sealed IP66 versions. 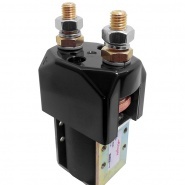 150A normally open (NO), single acting coil and single throw switch solenoids, 12V, 24V, 48V and 72V DC versions. 250A normally open (NO), single acting coil and single throw switch solenoids, 12V, 24V, 48V and 72V DC versions. 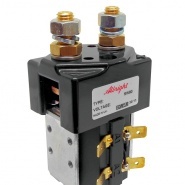 250A normally closed (NC), single acting coil and single throw switch solenoids, 12V and 24V. 48V and 72V on request. 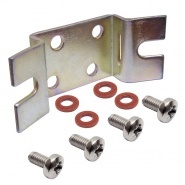 SW80 and SU80 Single acting solenoid bracket bracket for mounting SW80 solenoids to curved panels, motors or machines. 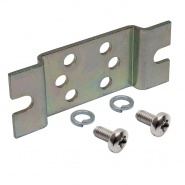 SW60 Single acting solenoid bracket bracket for mounting SW60 solenoids to panels or bulkheads. 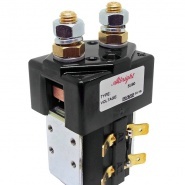 Albright SU60-2001 12 volt 100 amp continuous contactors, designed for a high rated compact DC contactor application. 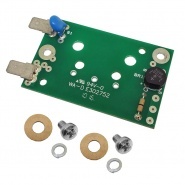 Albright International AC drive rectifier kit for the fliing lead version SW80 contactors. 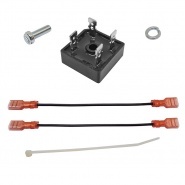 Albright International AC drive rectifier kit for the fliing lead version SW180 and SW200 contactors. 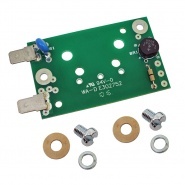 Albright International AC drive rectifier kit, for the Lucar faston 6.30mm terminal type SW180 and SW200 sized contactors.